Nowadays, you have so many transportation methods which also make it hard to decide which you should choose when you need to go anywhere. You can opt for a taxi, hire a car or arrange a limo driver. From the large fleet of vehicles, each one has its benefits, yet maximum people choose limousine. With limousine ride, you can listen to music, chat with a group of friends without interruption and enjoy the drinks. No matter you need to go to any occasions or corporate meeting, you arrive relaxed and in time. Going on a date, planning for prom night or any other special occasion and hiring a taxi can’t provide you with luxury transportation. 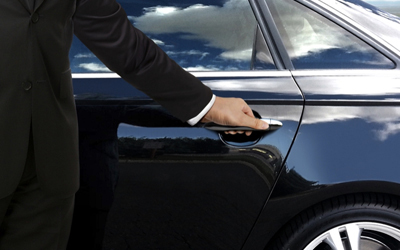 In case you want more than just getting dropped off then opt for rental limo services. If you want to avoid the traffic, rude behavior of cab driver and delay in reaching your desired location then hire the limo instead of a taxi. Limo drivers are experienced, professional and punctual. Whether you need transportation for pick up and drop-off or attend any family or corporate event, hiring limousine will turn out to be beneficial to get elegant, reliable and luxury transportation. So, if you are planning to book a limousine for your upcoming event, contact us at ABC Limo and get a fully equipped limos at a budget-friendly cost.